This Result Cotton Cap is trendy and also protects from the sun. 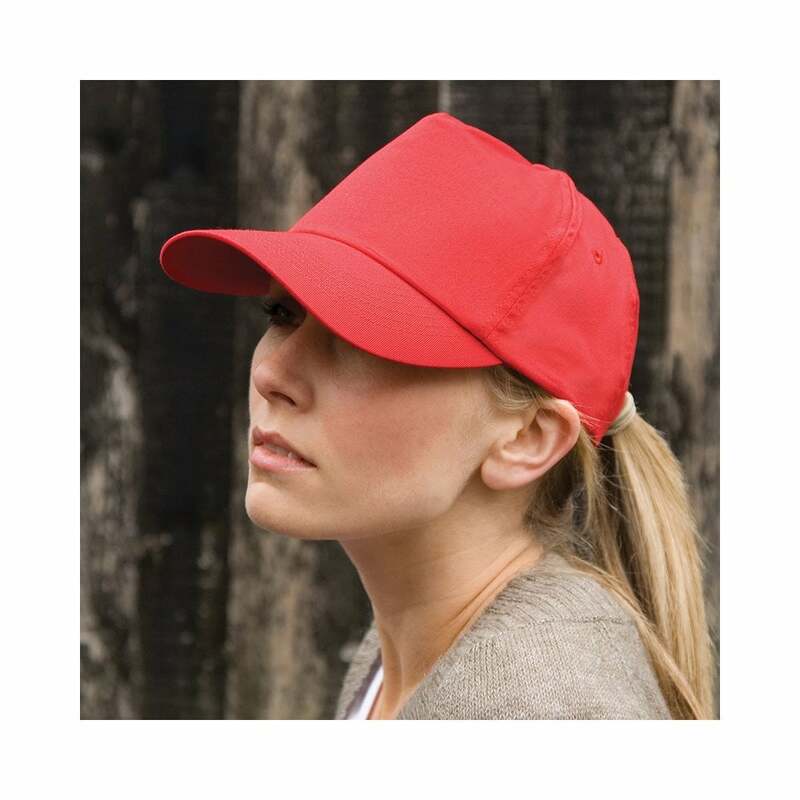 It is made from 100% cotton twill and has 5 panels, a pre curved peak and an easy tear release size adjuster. 11 amazing colours to choose from.